I am a bit sleepy and feel still a bit under the weather but I had to come to the office nonetheless today. The morning started nasty even on the “Nasty Monday Morning Scale”. My alarm woke me at 5.30 am and I needed a few minutes to realize that I really have to get up and stay up. On top I felt queasy and not in the mood for breakfast. Not my favorite start to the week. I even started with drinking tea and only later had a cup of coffee. Seriously, who am I? But now I have to muster all my professionalism and motivation and mime the flagship employee and face another week of work. Who’s with me? But before things start to get too serious I am telling you some random things from my life last week. Everyone is sick at the moment. My colleague has been off for one week even. Our girl’s soccer team match had been cancelled last minute as 8 members of the other team had been sick. The other coach said that even the local school had been closed due to a virus. I also had to take Thursday off thanks to an upset tummy. Inspired by a great post from Meghan I took action and made room for some me time this weekend. It really did good! As a plus I didn’t stress myself out too much about things I “had to do” and did more things I wanted to do. Like on Friday I spend several hours with my little sister. It’s always fun to have her around. I like it. She always get’s my humor straight. She’s like one of two people in the world to always understand me. She’s in a bit of a stressful situation right now and I feel like she needs me more than usual at the moment. So by now I have a push-fit system with a white side and a dark wooden side. Totally usable from two sides. Isn’t that man genius? And of course the best husband in the world. I dutifully gave him a hand and did the white paint job. 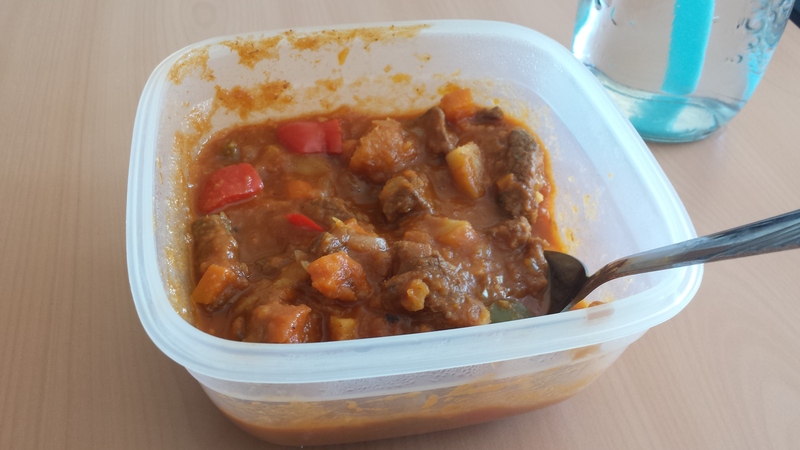 Before my tummy took over control we had a fantastic goulash in the beginning of last week. It’s certainly time for the warm, veggie heavy and sauce rich comfort of a yummy stew. Plus I definitely go nuts about all the pumpkins. Like my breakfast this morning. I just had some roasted butternut with some spices and olive oil. But the taste is so great that I don’t need anything else! This is okay even when you don’t feel too well. Yesterday I finally had to admit to myself that the time without glasses in front of the telly, at work or reading have come to an end. I don’t see very clearly anymore. If I just didn’t look so much like the before picture in an highschool ugly duckling movie 😛 And no you don’t get a picture of the mess that’s supposed to be me today. Do you remember the lovely quesadilla and gnocchi I showed you the other day? Yesterday I tried to recreate and shoot the recipes for the blog and failed so miserably like never before. The outcome wasn’t even edible. I had to throw away everything. I was so frustrated that I refused to cook for the rest of the day. 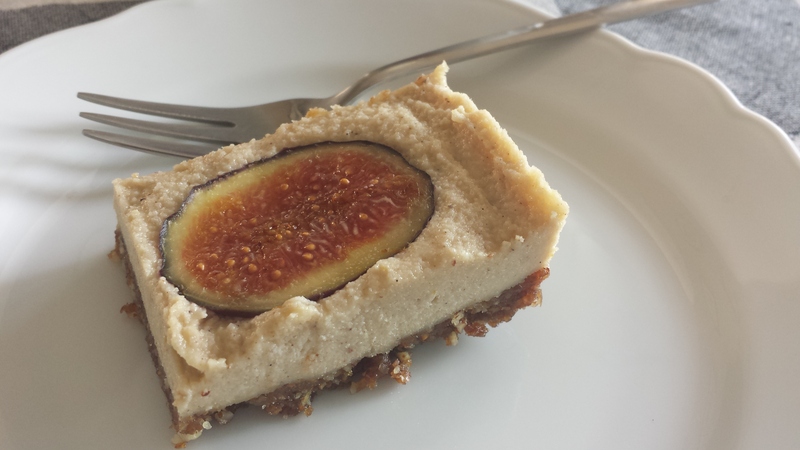 I fed the husband with Vegan Orange and Fig Cheesecake for lunch. He didn’t mind. And he was put in charge of dinner. I didn’t mind! He’s a great cook! Okay, work calls my name. And I need to catch up with my colleague now. I’m glad you took some time for yourself this weekend. That’s always a good idea, especially when things get stressful. I will feed him granola and take him to the Breadsmith and The Sweet Spot, the local gelato place, all so he will build me a light box. 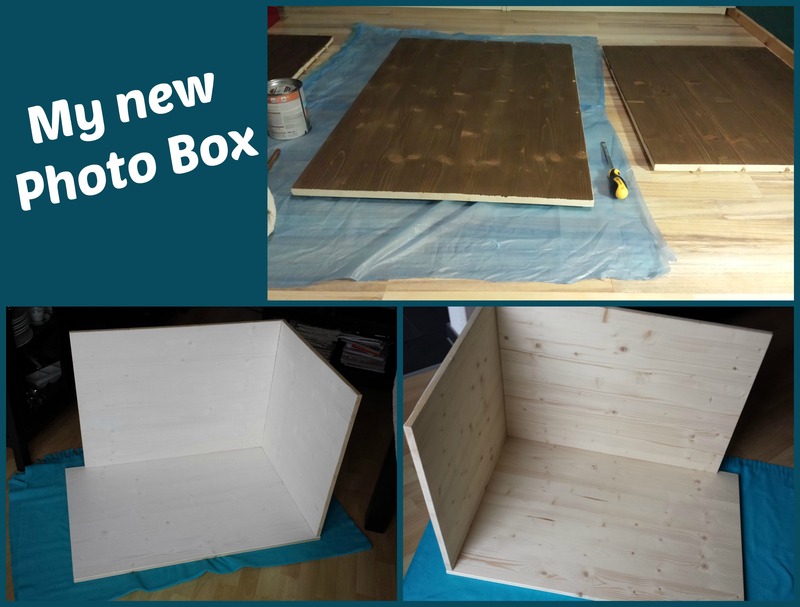 Um…..what a great idea AND to use the husband’s skills- love that. I think he also was glad you had those mistakes to enjoy that for lunch. Hope the sweet potato gnocchi works out soon- it looked incredible! I’ll give the gnocchi another try next weekend. Fingers crossed! That cheesecake looks amazing! It is making me crave figs like no other!